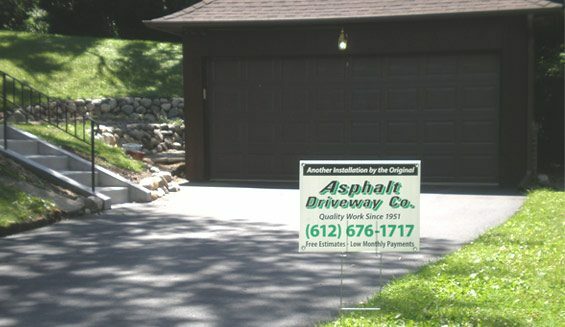 Welcome to Asphalt Driveway Company. We are a driveway contractor providing high quality driveways in St Paul/Minneapolis Twin Cities area, MN and surrounding suburbs. Since 1951, we have grown to become the largest residential driveway contractor in the metro area. We remain committed to providing outstanding service and using the best quality asphalt and proven installation methods to create driveways that will last. 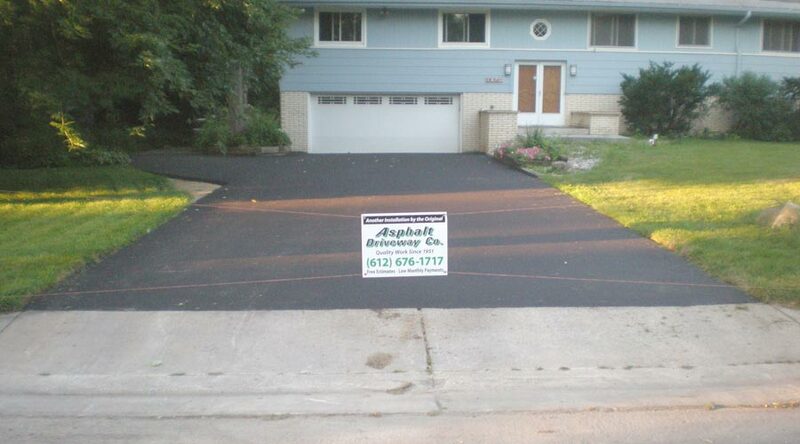 We offer a wide range of services to install, maintain and repair your asphalt driveway in Minneapolis or St. Paul. For structurally sound driveways, we provide repairs and expand your existing driveway to increase the parking area outside your home. 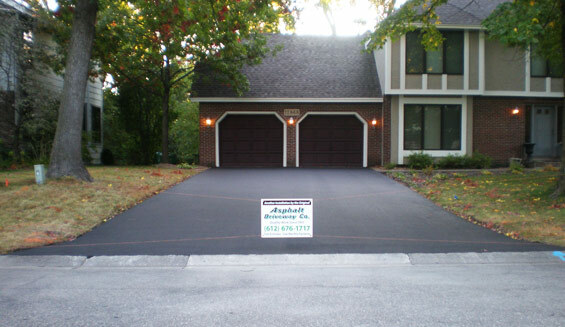 If your existing blacktop driveway has deteriorated over the years and is damaged beyond repair, we provide complete asphalt driveway maintenance services. 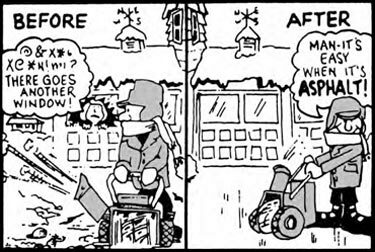 In addition, we offer driveway sealing, maintenance, and warranty service. 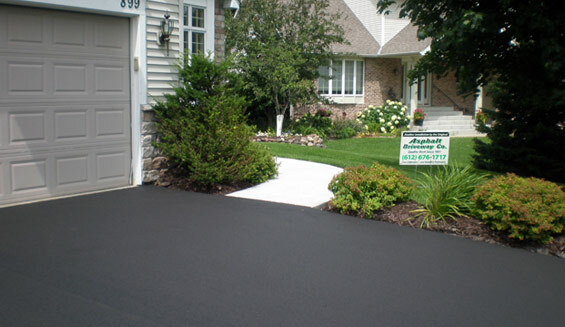 Asphalt Driveway Company is a fully licensed and insured driveway contractor. Our highly trained and experienced long term employees offer the best service and quality work in the business. We take care of all permit requirements and provide exceptional service from the time we respond to your request for a free estimate and throughout the entire installation process, so you can relax and enjoy the results. 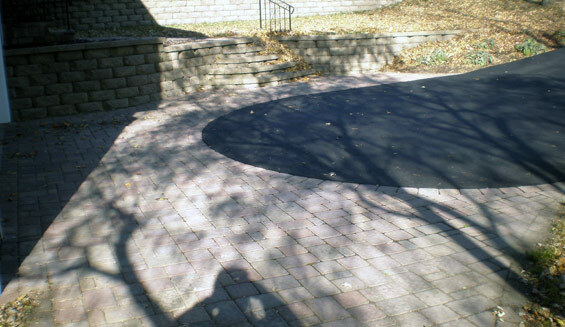 We provide asphalt driveway installation from the middle of April through the middle of November, but we are able to provide a free estimate at any time of the year. 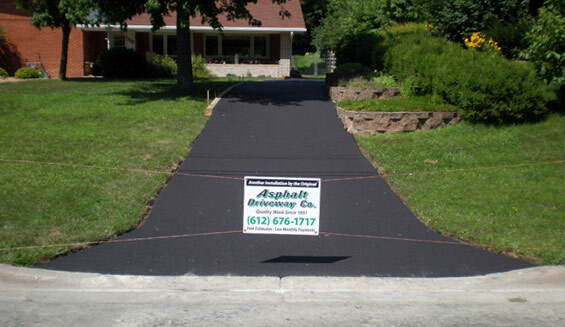 If you are looking for asphalt driveway contractors in Minneapolis, St. Paul or surrounding suburbs, please browse our website to learn more about our services. Contact our office today at 612-676-1717 for your free estimate.